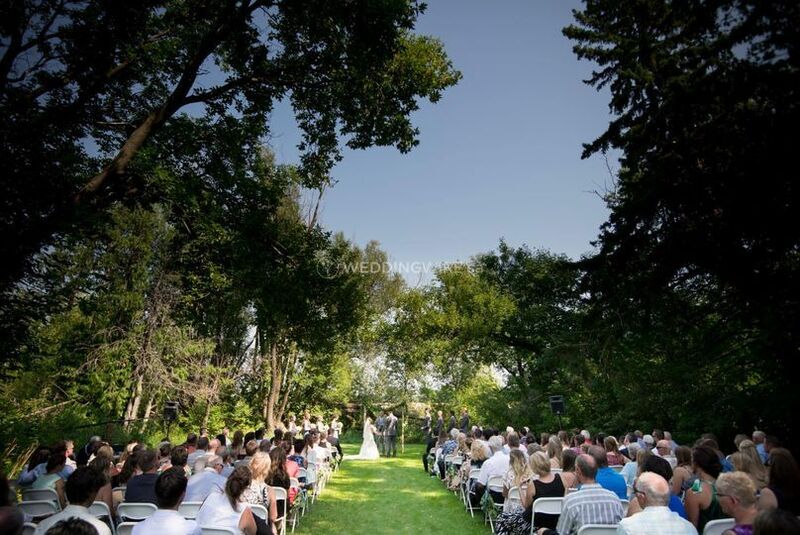 Pembina Pines ARE YOU A VENDOR? 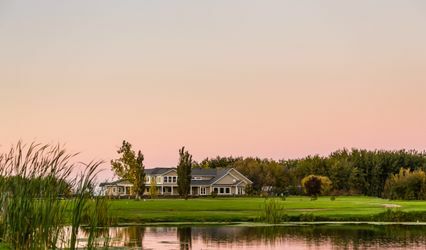 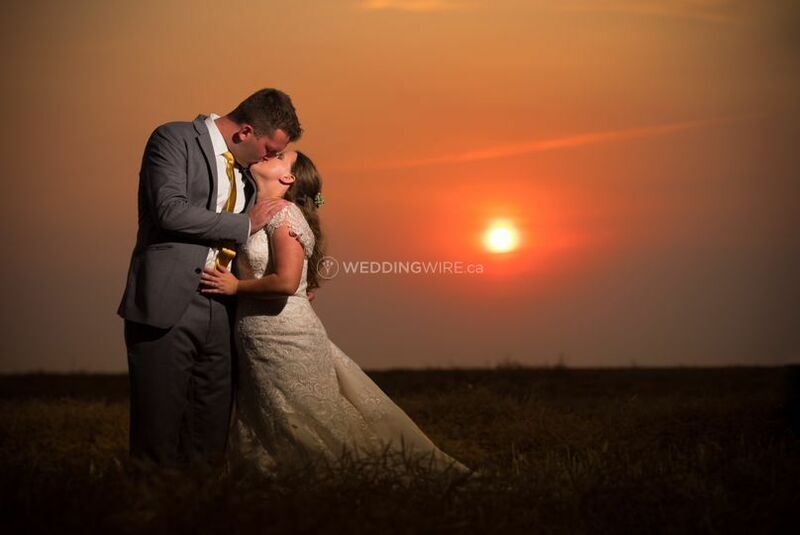 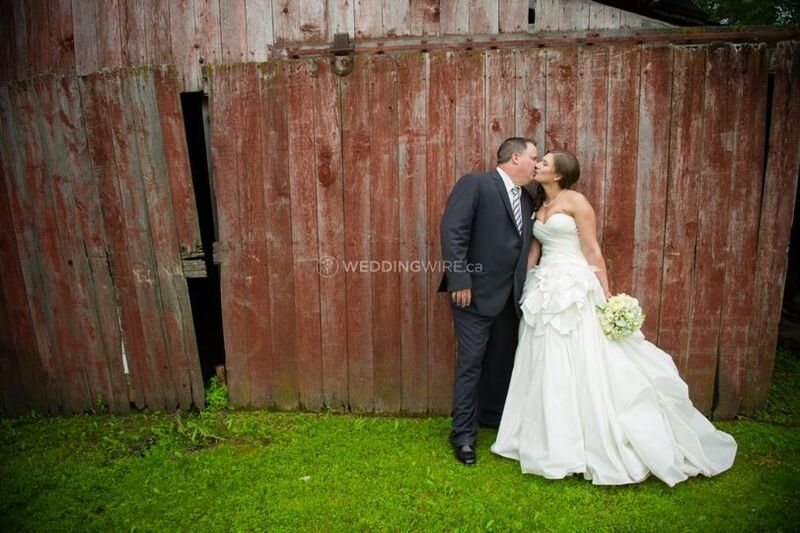 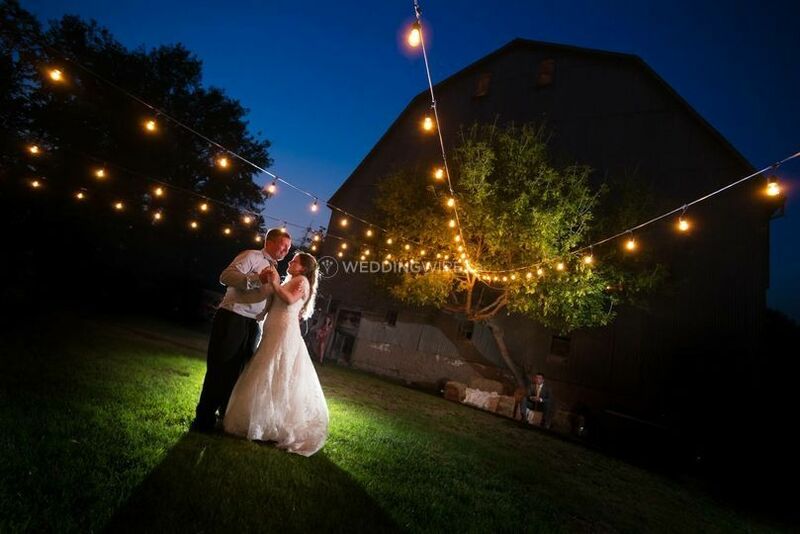 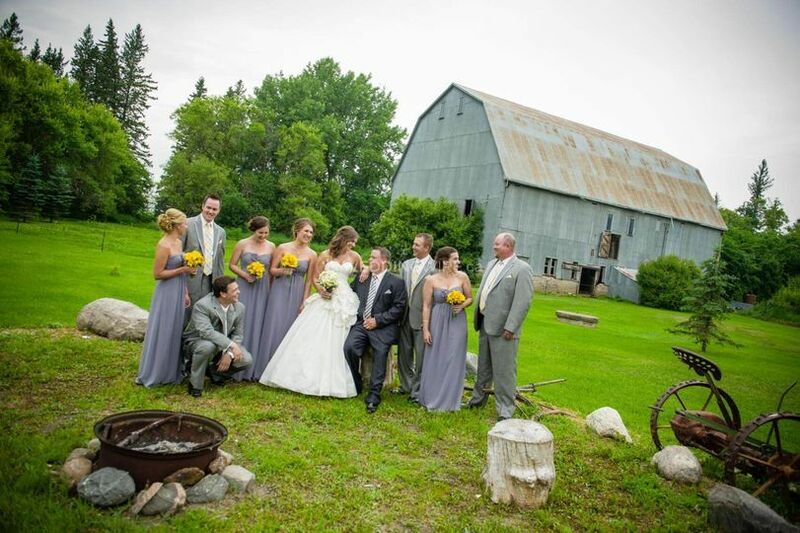 Located in Morden, Manitoba, Pembina Pines is a farm wedding and event venue that specializes in created stunning rustic weddings on its property. 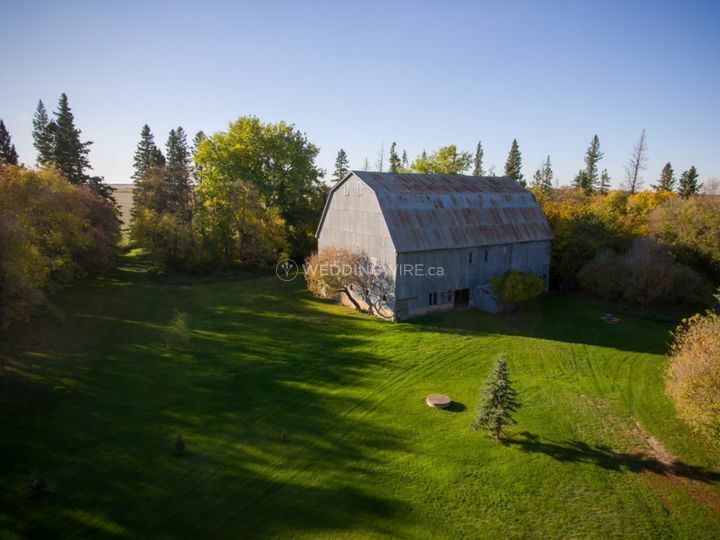 This 11-acre century farm is situated in the heart of Pembina Valley a mere hour and a half from Winnipeg. 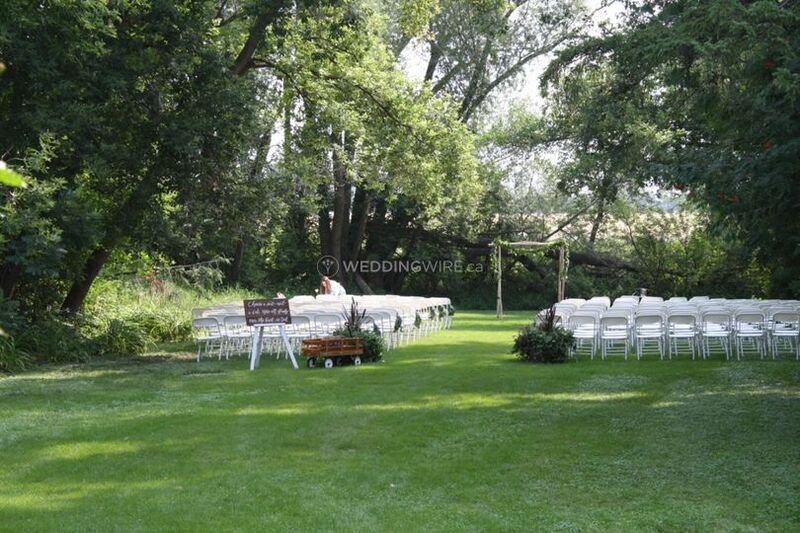 Celebrate your big day with the lovely wide open space found at Pembina Pines! 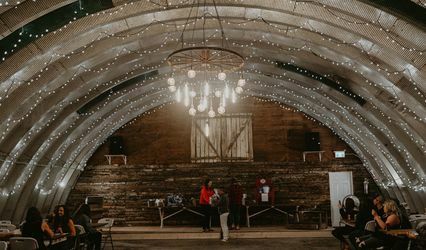 The facilities found at this wedding venue include several old buildings such as an authentic 1917 hip barn which can easily accommodate up to 275 seated guests for a reception. 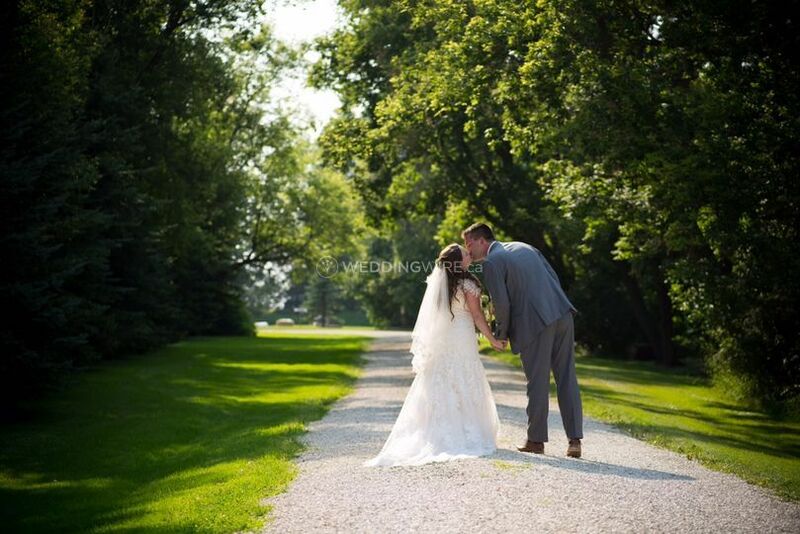 They also have a 40' x 80' event tent and a bridal prep room. 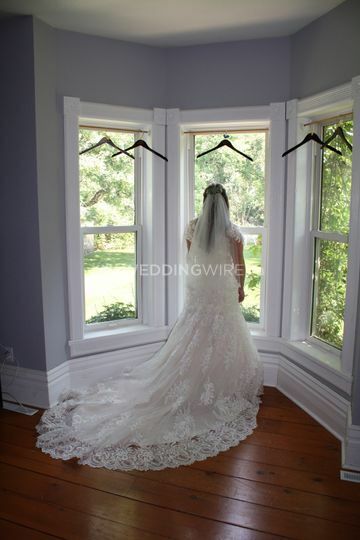 There are numerous props available for photoshoots. 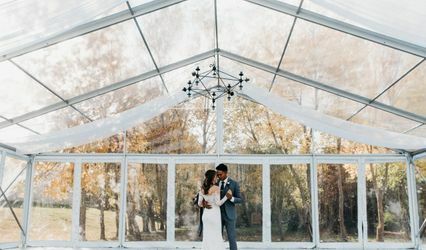 The barn and tent combined, makes Pembina Pines an all-weather venue.